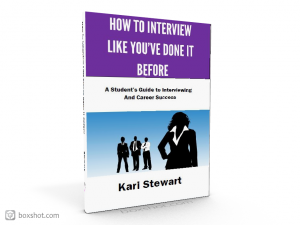 Kari Stewart is the author of How to Interview Like You’ve Done It Before. Kari Stewart holds a masters degree in management and organizational development. She is an active speaker and trainer. She also uses her considerable experience and insider knowledge to coach people to greater success in their careers. 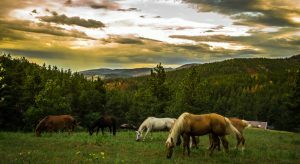 Kari has worked with numerous business leaders to assist them in attracting and keeping quality employees with an emphasis on changing habits and improving management skills. She is adept at helping others move their careers ahead through career coaching. Sessions are conducted weekly for individuals who are interested in getting a job and being a star performer. Kari is a member of the Society of Human Resource Management (SHRM) and the International Coach Federation (ICF). 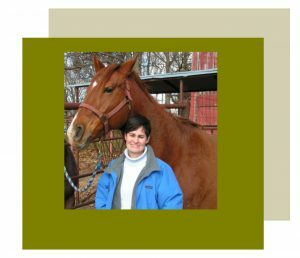 She lives in Missouri where she enjoys time outdoors with her husband, two young daughters, her horse and her dog. If you’d like to contact Kari, please use the contact form.